Veterinary diagnostics is a growth area of Ngaio’s business. 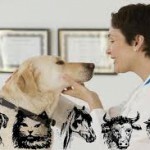 VetALL Rapid Tests for compainion animals offer excellent performance and competitive prices. A wide range of tests are available, please enquire! 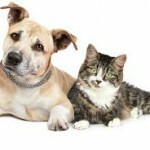 Vetericyn is a family of animal wound and skin care products that are safe to use on all animals. They are non-toxic, steroid-free, antibiotic-free, and do not contain alcohol or tea tree oils. Totally unique in utilising hypochlorus acid this product Vetericyn offers a wound and skin care product unparralled in the market. Contact us for testimonials. 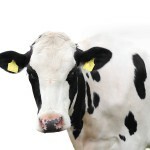 AxCSS-4 Calf Scours Tests enable rapid, accurate and effective testing for the calf scour pathogens (Rotavirus, Corona Virus, E.coli K99 and Cryptosporidium). 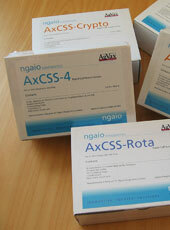 AxCSS-4 tests are easy to perform on the farm or in the clinic. No additional equipment is required. Trovan microchips stand out from other products on the market through the use of patented direct bond technology. Manufactured to the highest standard in Trovan’s automated factory in German, Trovan creates a product with superior reliability. 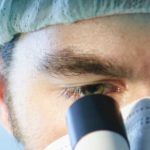 For laboratories we offer Elisa Kits for a range of diseases and pathogens from Bio-X Diagnostics, and Trichomonas In Pouch tests from Biomed Diagnostics. Rapid Screening tests produced by a world leading producer. Various formats available depending on your requirements. 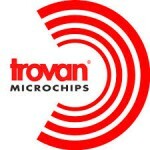 Trovan - makers of the worlds most reliable microchips available exclusively from Ngaio Diagnostics.